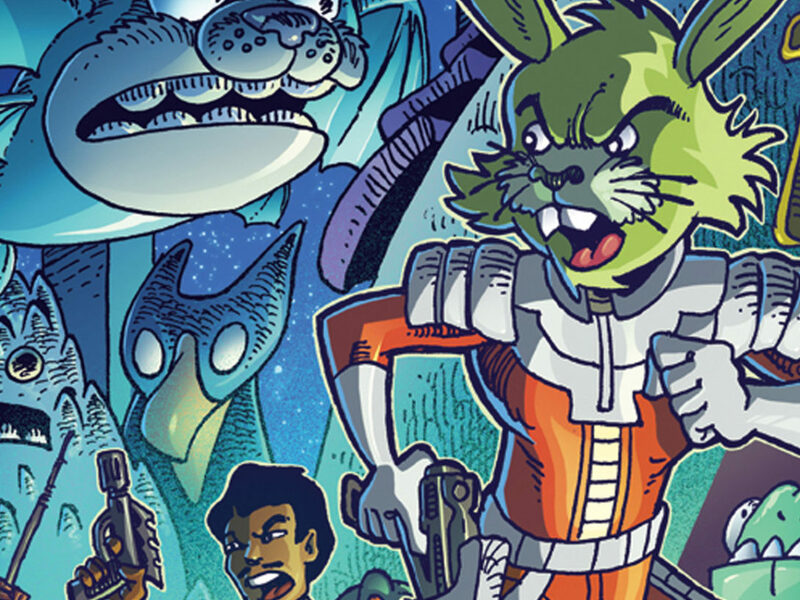 Check out some toys, clothes, and more based on the latest film in the Star Wars saga! 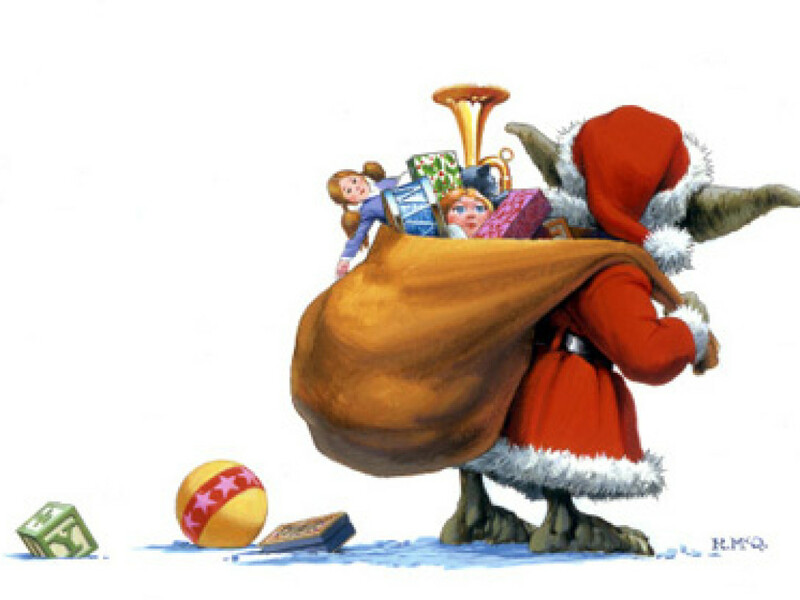 The holidays are here and time to get gifts is running out faster than the Millennium Falcon escaping a space slug. 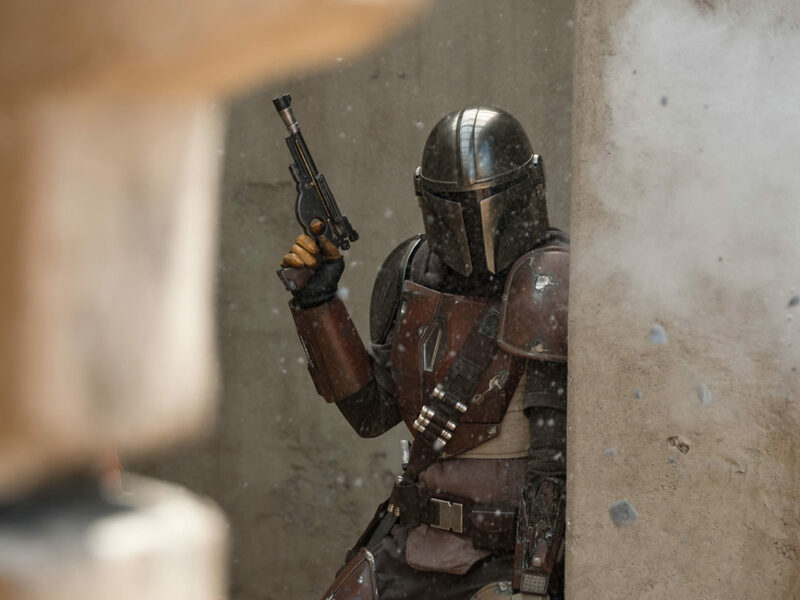 Well, StarWars.com is here to rescue you! 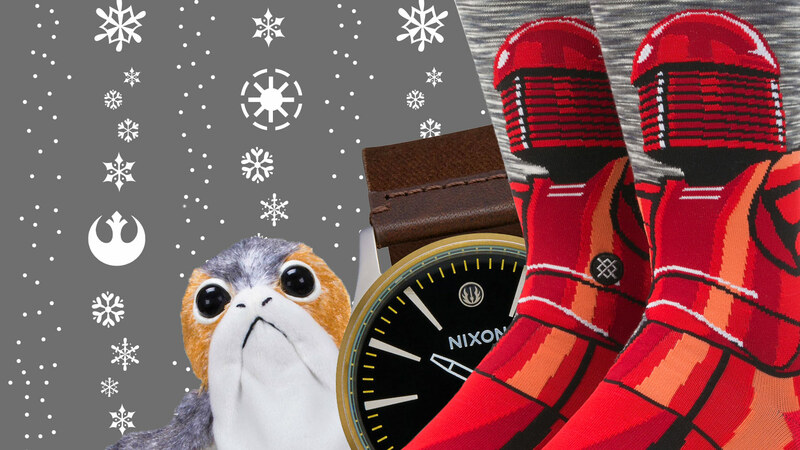 In addition to our holiday gift guide, here are five new Star Wars: The Last Jedi-themed gift ideas for fans new and old. We can’t get enough of porgs — the island critters from Star Wars: The Last Jedi — and we think every home should have one. 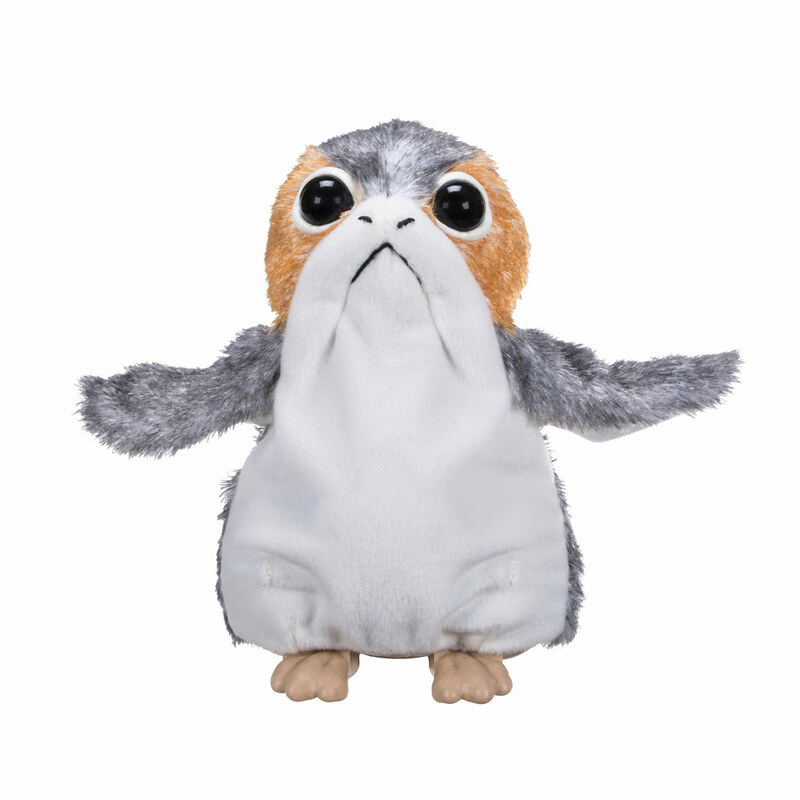 Hasbro’s Electronic Porg Plush is cute, cuddly, and it actually squeaks and squawks. What else do you need to know? 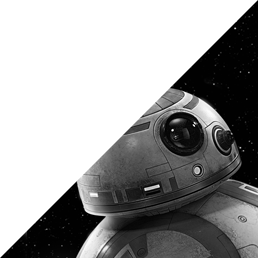 The AT-M6 walker made its debut in Star Wars: The Last Jedi — a threatening new technological terror for the First Order. 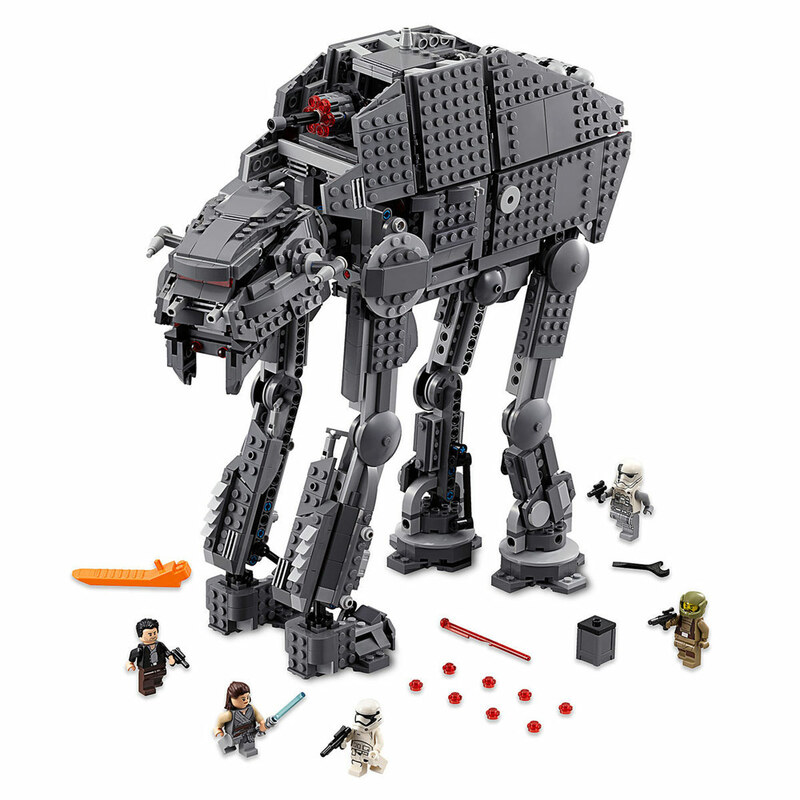 The LEGO Heavy Assault Walker set is super cool and comes complete with five minifigures, including Rey and Poe Dameron. Good luck to all Resistance LEGOs — you’re gonna need it. 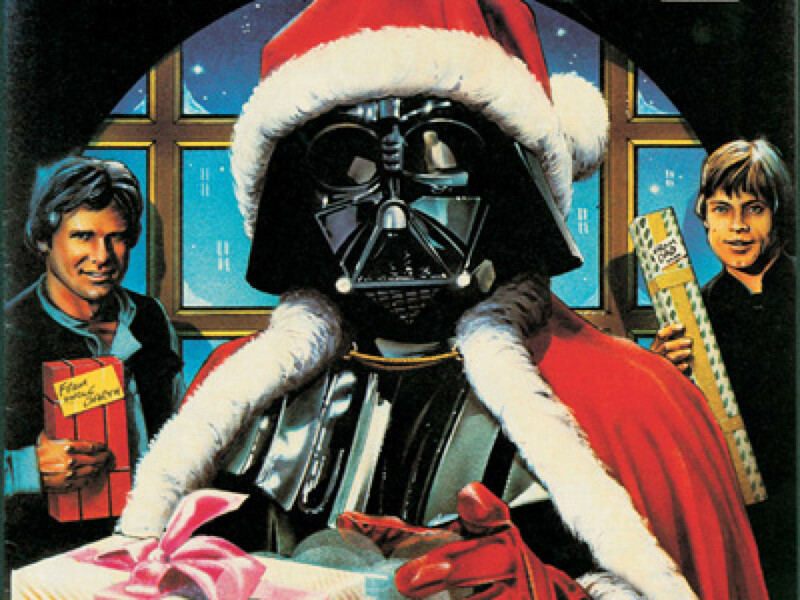 Here’s one for the stocking. 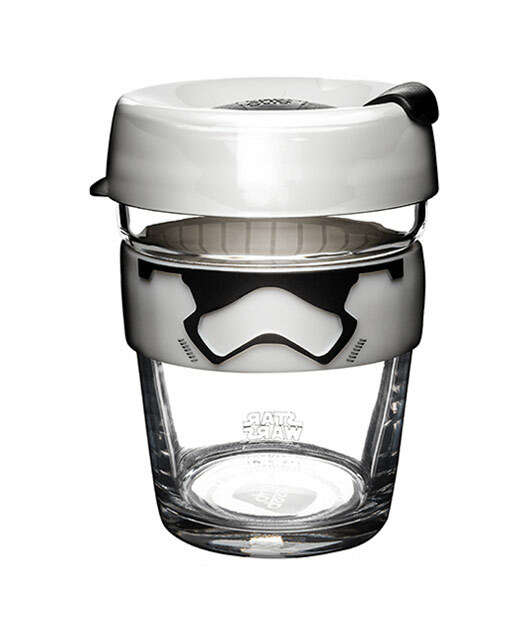 KeepCup’s Star Wars cups are insulating, incorporate Star Wars in visually-pleasing ways, and reusable, so they cut down on waste. Plus, if you’re going to have a cup of coffee or tea, you might as well do it with a cup that has a First Order stormtrooper on it. 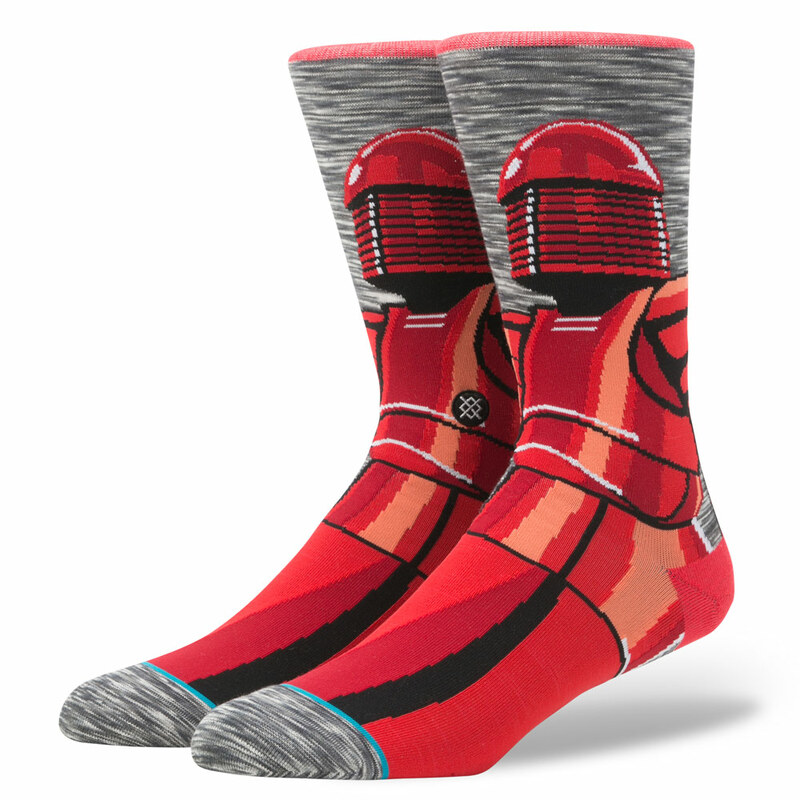 Stance’s Star Wars socks are routinely the coolest in the galaxy — well-made, smartly designed, and very comfortable. 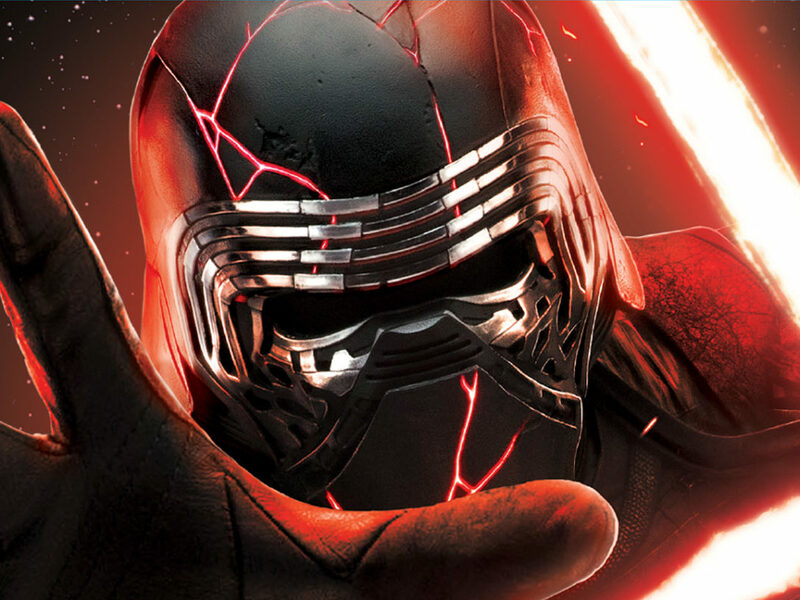 Several new designs based on Star Wars: The Last Jedi are now available, including Snoke’s Praetorian guards, Rey, and more. 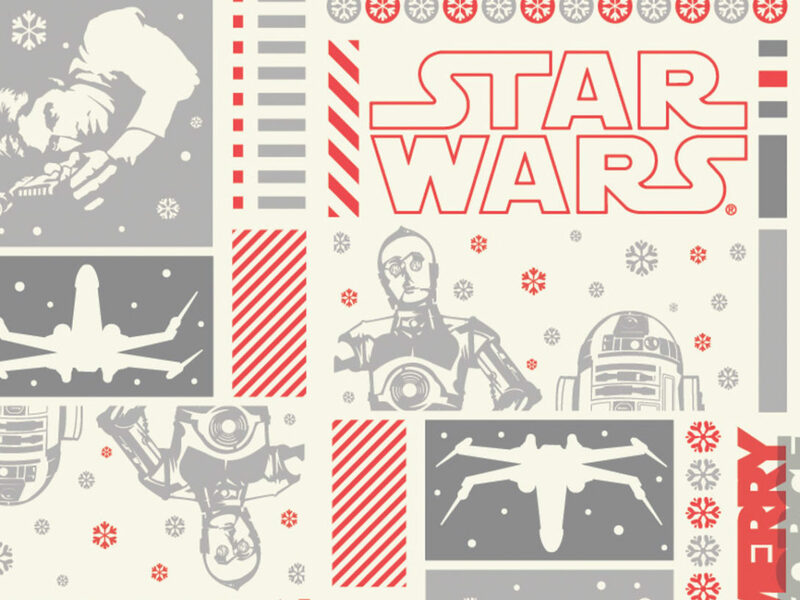 Now, your Star Wars fashion circle is complete. 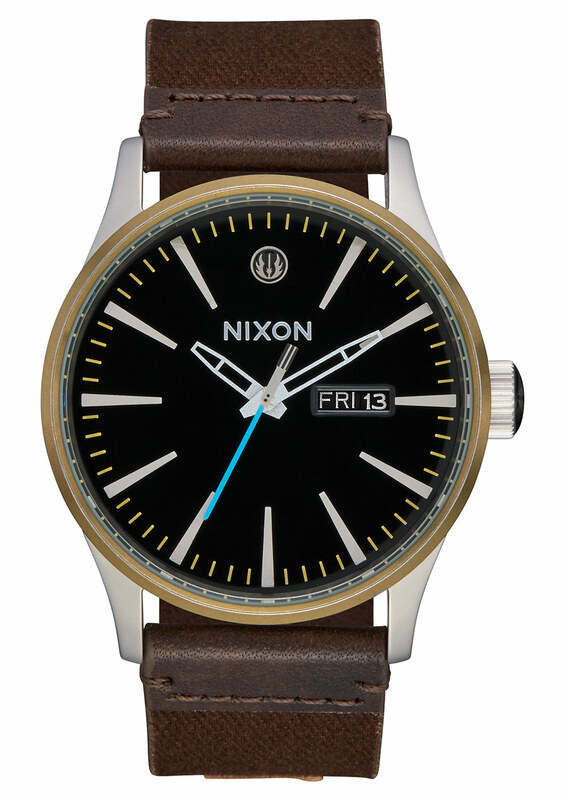 Truly sophisticated in their design, Nixon’s Star Wars: The Last Jedi character watches are gorgeous, capturing the heroes and villains of the film in subtle ways. 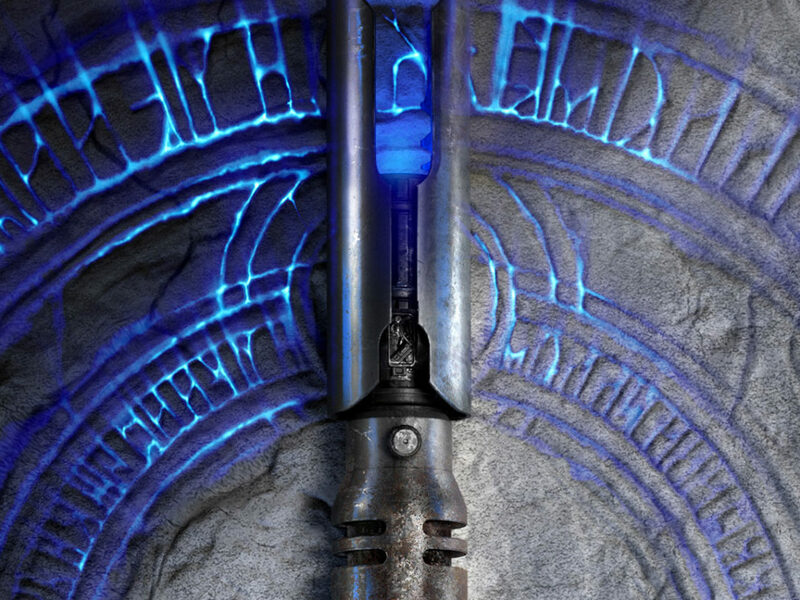 The Luke Skywalker watch (see above) features the emblem of the Jedi Order and colors and materials recalling the Jedi Master’s outfit on Ahch-To. 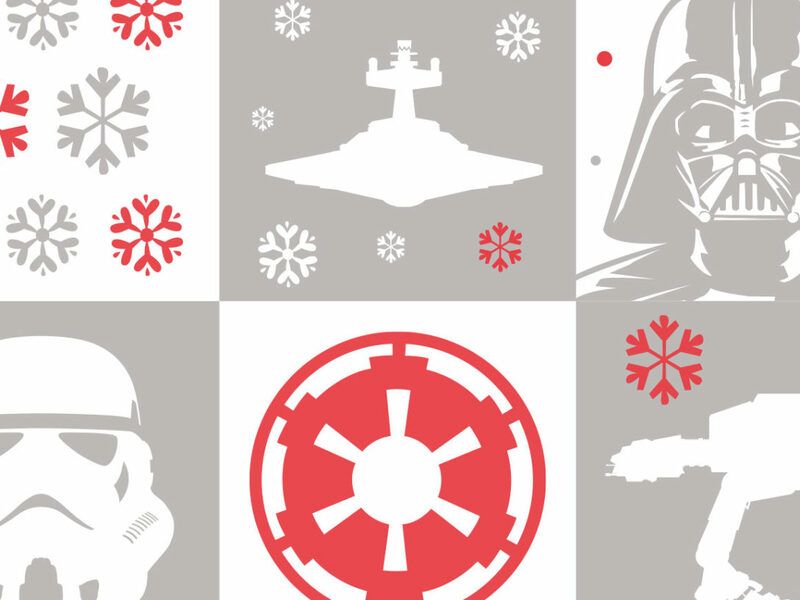 More are available, and all will look good in the boardroom or at Star Wars Celebration. Or both.